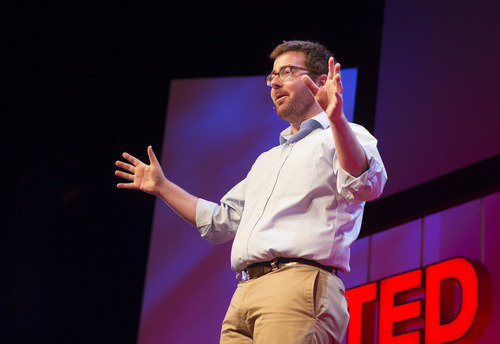 Everything is not a democracy, say no when you need to, says Dave Troy of TEDxMidAtlantic, who spoke on creating a resilient TEDx event by building a great team. Key takeaways? Don’t be a dictator. Believe in your team. Give credit. 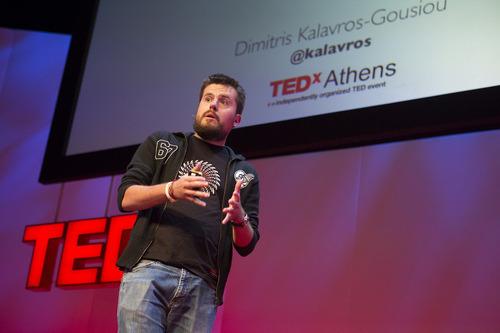 Stemming from a workshop that he did at TEDxSummit, Dimitris Kalavros-Gousiou of TEDxAthens presented on social media, which he calls the very best way to get and stay in touch with your tribe. Always be telling stories, he said, especially about speakers, so that when your event comes, your speaker will be more than ‘that guy’, he will be a hero. 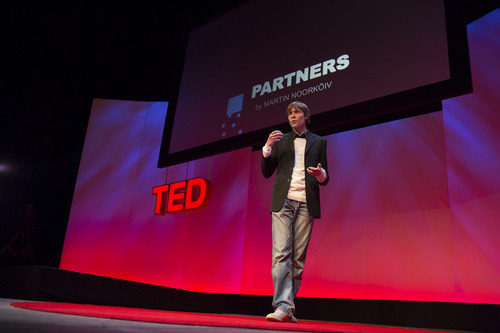 Martin Noorkoiv of TEDxTartu (that’s in Estonia!) 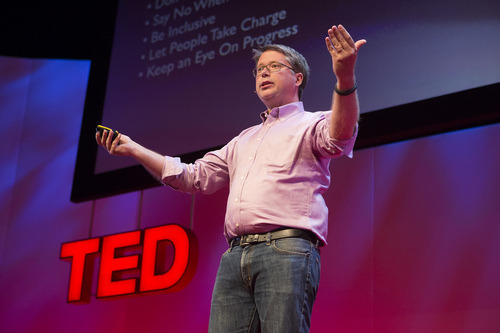 addressed what he believes is the key to approaching sponsors for your TEDx event — don’t try to sell companies details, sell them the ‘why’ of your event: the big picture, the vision, the reason you are doing this. “Our job is to get to the human part of every organization, get them to feel, getting them feel special about working with you on this powerful thing you are doing,” he says. 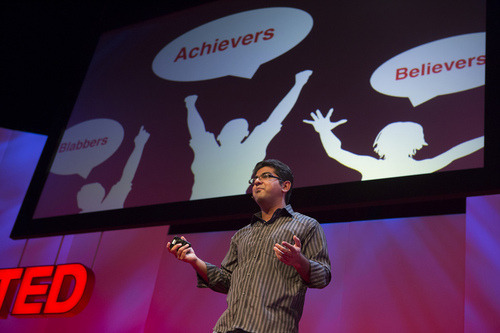 Saad Hamid of TEDxMargalla spoke to the importance of creating a diverse audience for a TEDx event. When attendees are filling out the form to attend their Saad and his team take into consideration diversity of the age of attendees, and their occupation, but also by the diversity of their ‘Blab’: if they are a Blabber, achiever or believer. 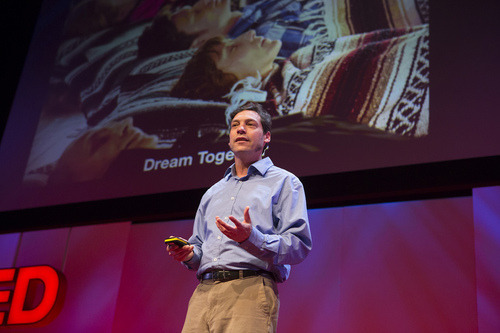 Jeremy Derfner, representing TEDxChange, and the Senior Communications Officer/Chief Speechwriter at the Gates Foundation spoke on calls to action — what specific actions can TEDx communities take to have an impact?